Specialists in Colour and Colour Correction. Check our work out on Facebook and Instagram ! A professional hair styling,makeup,nails and beauty service based in Applecross, Western Australia. Just Blow-Dries & Do's/Body + Nails are your ONE STOP SHOP for all your Hair, Make-Up, Nails, Spray Tans and comprehensive beauty treatments. The House Of Bondy Hair Design, located on Riseley Street, Applecross, is a great salon for both men and women of any age. Offering a wide range of treatments, anything from cuts, colours and styling, there is something on offer for every individual. Our team are friendly and experienced, theyre on hand to help you achieve the look you're after. Please call us to make an appointment. With high levels of professionalism, we are inspired, creative & passionate about our performance in styling. 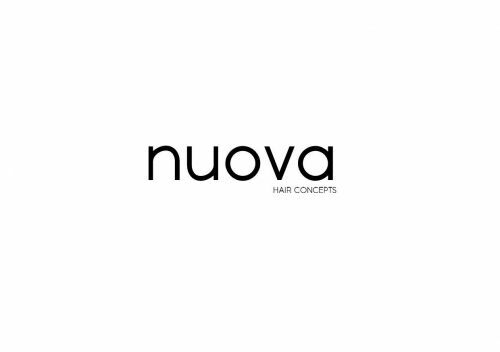 Qualified in all types of hair extensions (skin wefts, re-bonded, clip in) & thorough in our personalised consultations, we are always striving to keep our skills & product knowledge up to date, as well as keeping up with current trends. We are eager to be a part of your lifestyle creation & help you reach the confident feeling you deserve from great looking hair! Hope to see you soon!